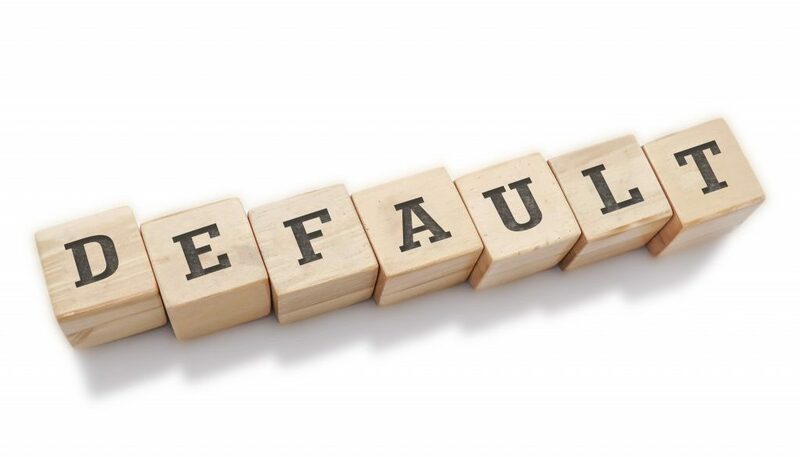 If you have unpaid defaults, it will be marked on your credit file or result in court judgements. Not making minimum payments on your credit card or missing payment schedules for loans without speaking to the company or lender about coming to some payment arrangement for payment could damage your credit score. You may receive a default notice or a complaint asking you to appear in court. If you ignore the notice, you may just wake up one day with judgements on your credit report. 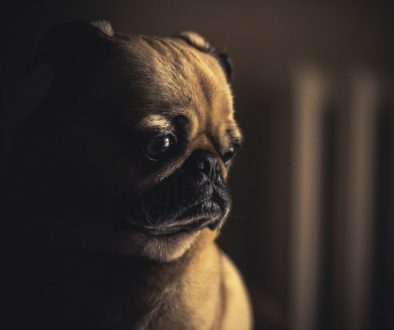 Aside from the fact that you have to pay the amount stated in the court order, you also have to worry about the negative impact of having a judgement entry into your credit record. Learn how to delete judgments from your credit file without having to wait 7 to 10 years to do it. You can request for a copy of judgement from the court before you try some techniques listed below to remove it from your credit file. Google “my credit file” for starters. Perhaps it is just an incorrect listing and you don’t really owe the creditor any amount. Dispute it by filing a letter of dispute with the credit bureaus with supporting documents to prove that you don’t owe the creditor anything. Challenge this negative item on your report to see how well your creditor keeps its records. The credit bureaus would respond to your dispute within 30-45 days. They will either respond that the judgement was deleted or verified. If it’s verified, it means that your records are intact in their system. But, don’t be discouraged. You can probably get around this by requesting your creditor to send you a copy of a contract you signed stating that you are obliged to pay them a certain sum of money—which is the basis of the judgement order. If they can’t give you a copy of a contract that you signed, they have no choice but to remove it from your records. But, if you think the account is correct—you will be sending the creditor a message that you are evading payments. So, only dispute the judgement that you think is inaccurate. 3) Settle the amount, request your creditor to delete the entry completely, or at least list “paid as agreed on your account”. When the case is ongoing and you think you have no way of proving otherwise, it is advisable to just pay the creditor. Remember that a judgement could taint your court records. So, it is much better to pay it off before it appears on your credit permanently. So, as soon as you receive the notice of judgement, pay your creditor immediately. Once you have satisfied the debt, make sure that the creditor gives you a judgment satisfaction letter. You can submit it to the court informing them that you have completely settled the debt. 4) You can negotiate with your creditors to stand still until you have fully paid off your debt. If they agree, you can file a motion to vacate the judgement on the basis of clerical error. But make sure that you have already discussed this with the creditor’s counsels so that they will not respond to your motion. Otherwise, it will be a time-consuming procedure once again. When the judgement is vacated, you can send the order issued by the court to the credit bureaus, which in turn would completely delete the judgement record. You can use the DIY Clean Credit tool to spot errors in the complaint, jurisdiction or debt validation. Look for discrepancies such as wrong date of judgement, incorrect amount of judgement or perhaps your name was misspelled. File a motion to vacate the judgement based on those discrepancies. 6) Start with a clean slate. The best way to prove to potential lenders of your creditworthiness or your ability to repay your debts on time is to start all over again. If you have defaulted on payments in the past years, why not manage your debts wisely this time? Roll, of your debts into a single debt consolidation loan to pay off high interest debts. It could help you simplify payment and probably save you hundreds to thousands of dollars. Some people opt for balance transfer cards, personal loans and home equity loans to do this. Others simply create a budget that they could keep, follow it and automate payments or set up a payment reminder to avoid missing payment schedules to avoid getting judgement on their credit file.